April, 2014 (GLENDORA, Calif) Race drivers come in all shapes and sizes. 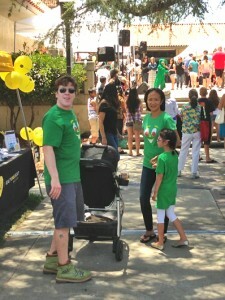 Glendora native Kenton Koch is tall and lean, just like another famous Glendora native—Gumby. 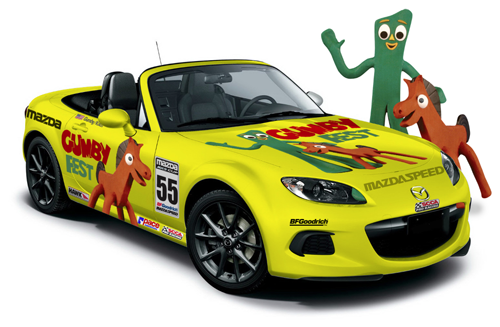 On May 1-3, Kenton will be taking Gumby for a high-speed ride in his ALARA Racing Mazda MX-5 at Mazda Raceway Laguna Seca, in Monterey, California. 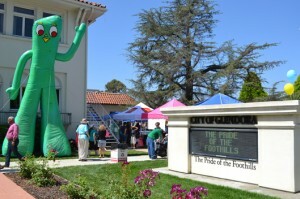 This community partnership is to promote the June 14th Gumby Fest in Glendora, and help raise money for the Glendora Library. 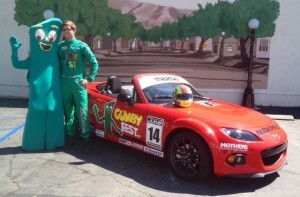 Kenton will be donating his custom Gumby Fest Mazda Motorsports Sparco racesuit and helmet to the Glendora Library to be auctioned off in support of the library. 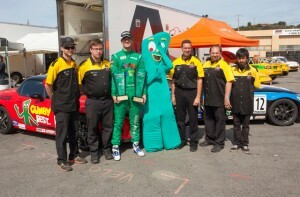 Memories of Gumby make everyone smile. What most people don’t know is that Gumby is alive and doing well, and we’re here to help promote and educate everyone on the history of Gumby as well as the magic Gumby will create for future generations. 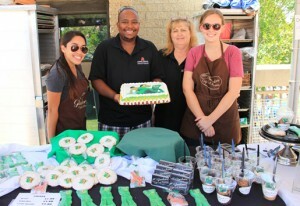 Welcome to Gumby Fest Glendora. 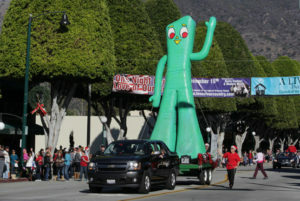 Many are not aware Glendora, California, is Gumby’s hometown. 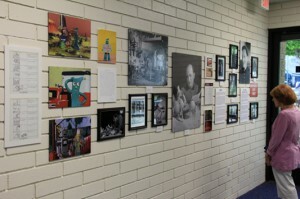 Gumby was created in the mind of Art Clokey after he graduated from USC in the early 1950s. In 1953, Art produced the first clay animation music video called “Gumbasia,” which led to the Gumby series. Based on a suggestion by Art’s wife Ruth, Gumby’s shape was inspired by a gingerbread man. Clokey’s first commercial production of Gumby was an episode for the hugely popular “The Howdy Doody Show.” Gumby then earned his own spin-off in 1957 on NBC that resulted in 233 episodes. 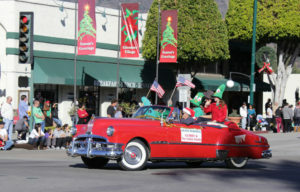 In 1960, the couple opened Clokey Productions on Fleetwood Avenue in Glendora. 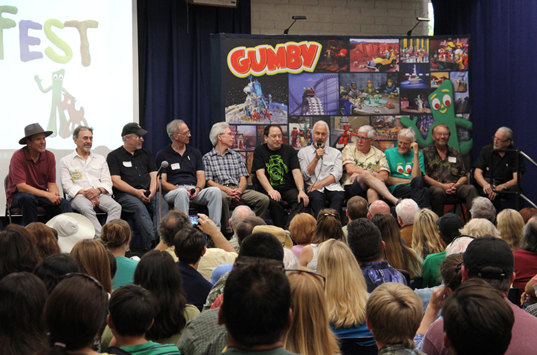 For the next 18 years, Gumby and the stop-motion animated children’s Christian television series, “Davey & Goliath” were produced quietly in an unassuming industrial building in south Glendora. 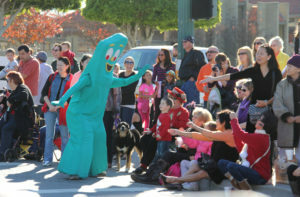 Since Gumby lived in Glendora during his formative years from when he was 7 until 25, we humbly claim that Glendora is Gumby’s Hometown. 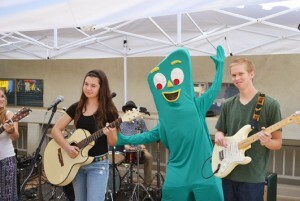 In honor of Glendora’s connection to Gumby, Glendora will host the first ever Gumby Fest on June 14, 2014, with film screenings, demonstrations, memorabilia, historical displays and plenty of games, contests and activities for the kids. 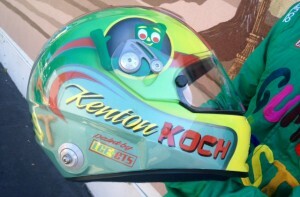 19-year old Kenton Koch has been racing for over a decade, starting out in karts at age eight. The Glendora native balanced his school work with racing as he moved up to racing with the Skip Barber Racing School where he won 30 races over three years. 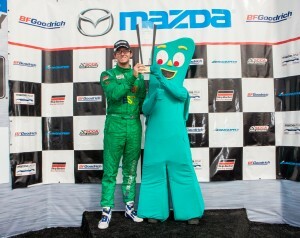 Kenton won the 2013 Skip Barber MAZDASPEED Pro Challenge to earn a place in the Mazda SportsCar Racing Academy. 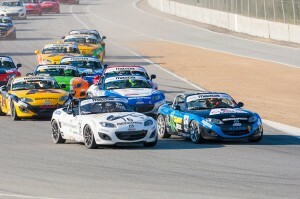 Kenton kicked off the 2014 season with a win and a second place in the SCCA Pro Racing Mazda MX-5 Cup Presented by BFGoodrich. When not at the racetrack, Kenton is a full-time student at Cal State Fullerton where he is majoring in Mechanical Engineering.